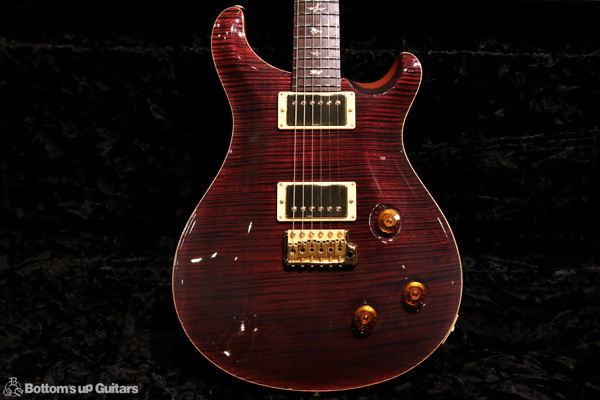 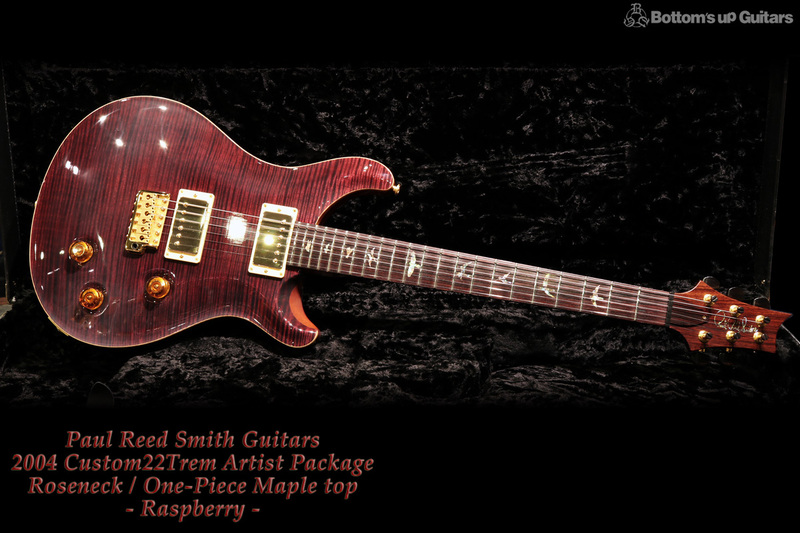 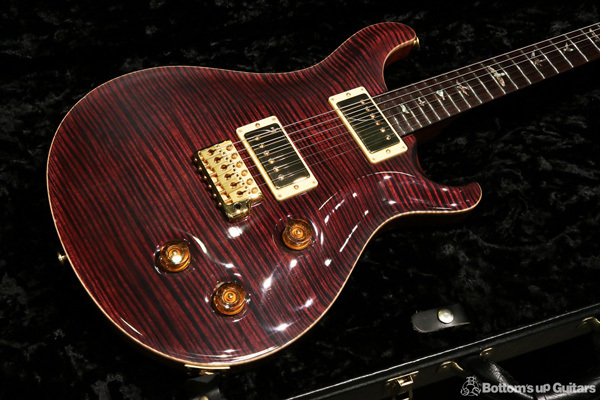 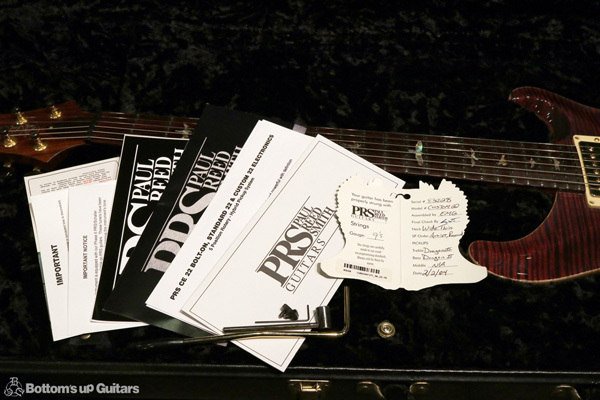 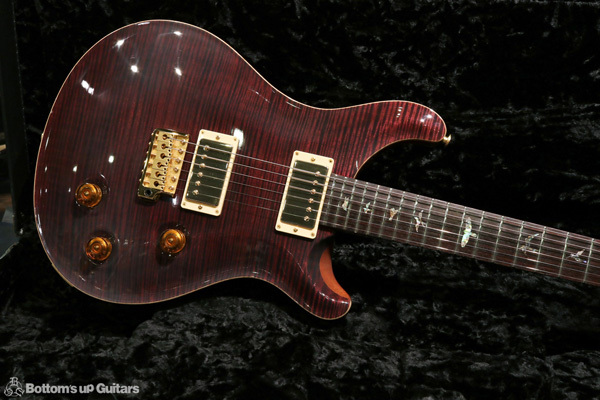 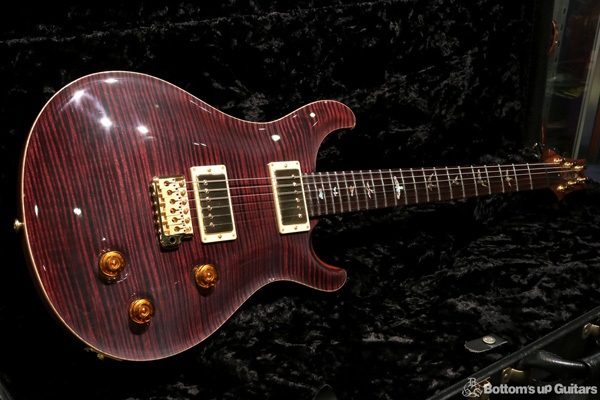 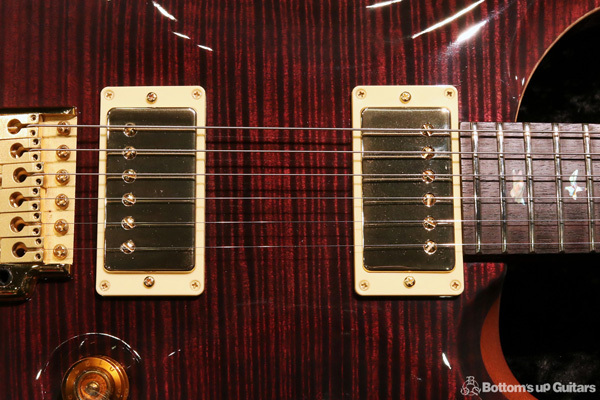 PRS 2004 Custom22Trem "Rose Neck" "Artist Package" "ワンピースメイプルトップ" "米国ディーラー期間限定オーダー品"
Body: Artist Grade 1P Flame Maple Top on Mahogany body. 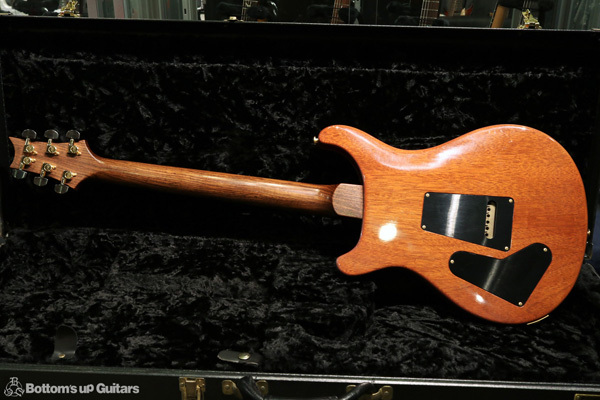 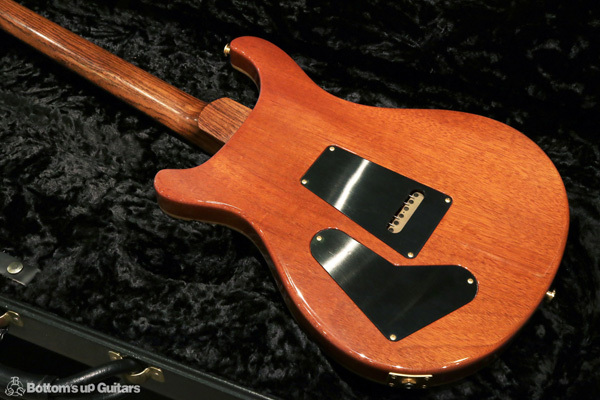 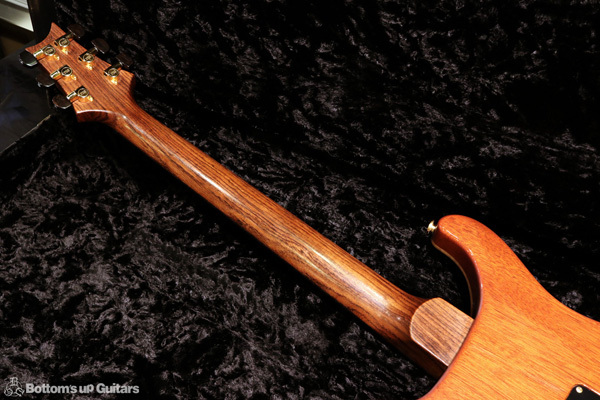 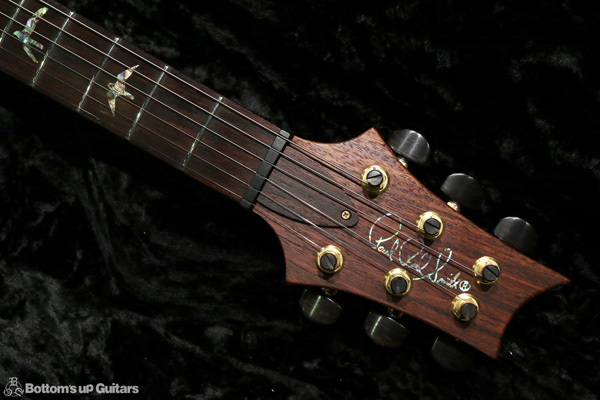 Neck: Wide-Thin Mahogany 1P Rosewood Neck. 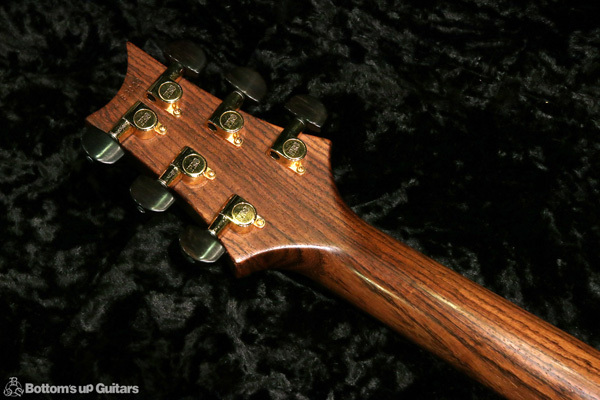 Head: Rosewood Veneer with Paua Signature inlay logo. 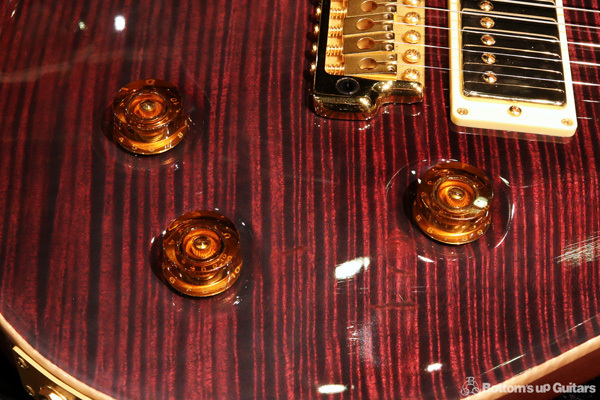 Tuners: Phase 2 Locking tuners with Ebony buttons. 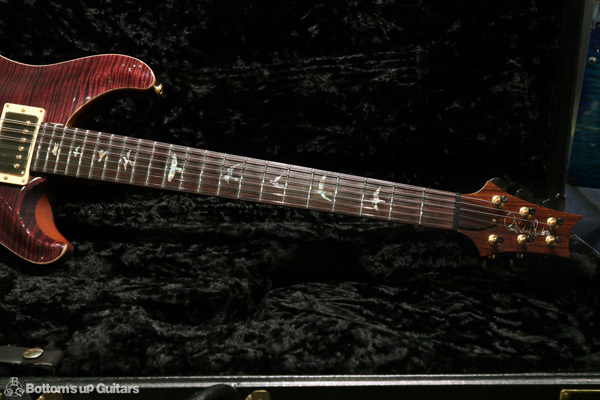 Position mark: Paua Abalone Bird inlays. 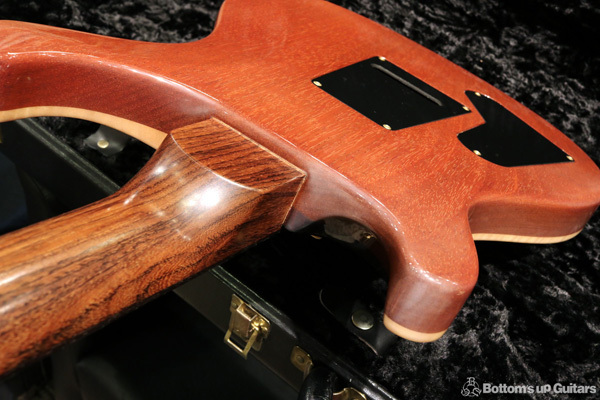 Control: 1 Volume, 1 Tone, 5way Rotary PU Selector.